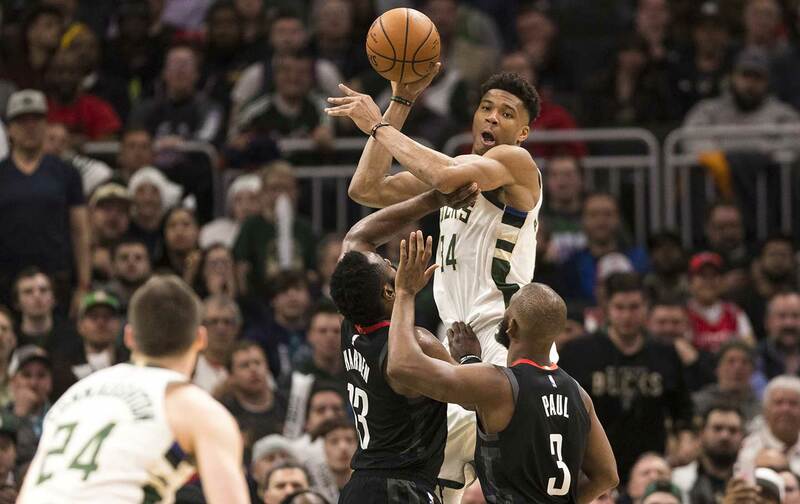 The Athletic’s Michael Lee joins the show to talk about the NBA season that is coming to a close and what to expect for the playoffs. This week we speak to Michael Lee, The Athletic’s national NBA columnist, about the 2018-2019 NBA season that has come and gone and whether anyone has a chance to upset the set up against the Warriors. We talk the Washington Wizards troubles, Lebron’s first year in Los Angeles, and MVP picks. We also have Choice Words on the plan to demolish the San Jose State track and put up a parking lot. Joni Mitchell never lied. We also have two Just Stand Up awards and an announcement of an extra interview for Patreon subscribers. All that and more!